Prithvi is the Sanskrit word and it means 'Earth'. Mudra means Gesture of Hands. Prithvi mudra is the Gesture of Earth. Prithvi Mudra increases Earth element within body. This Meditation mudras used for heal better the body and mind. 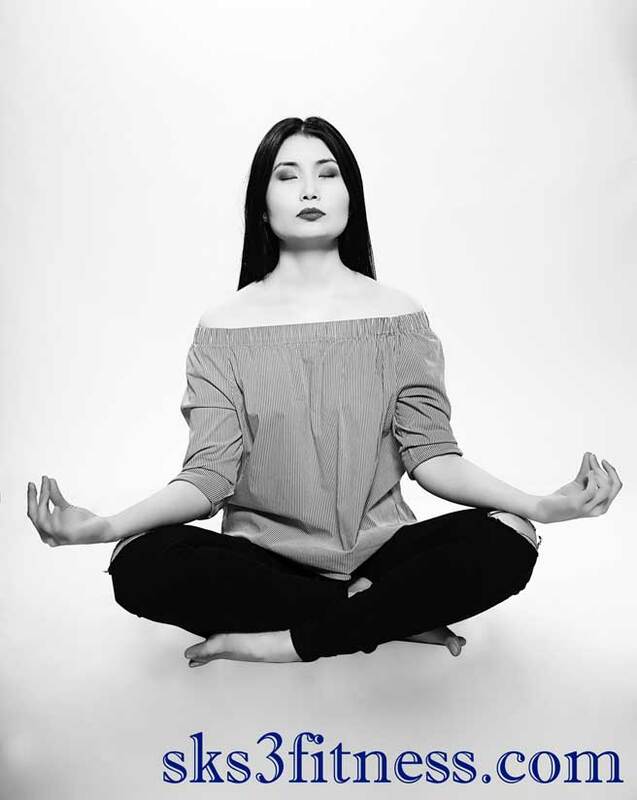 How to do Prithvi Mudra? Gently press the tips of ring finger and thumb. The tips of thumb and ring finger must touch gently not forcefully. Prithvi Mudra or hand gesture helps to boost new tissue growth, muscle and fiber building. This mudra is good for healing process. This mudra regulates metabolic process and body temperature. 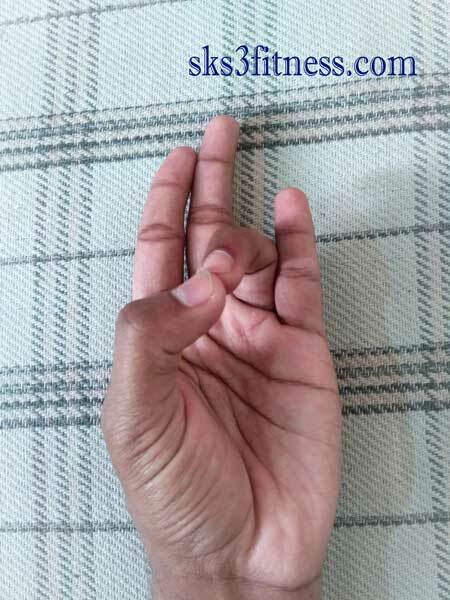 This mudra really helpful in enhancing hair, nails, brittle bones and dry skin etc. 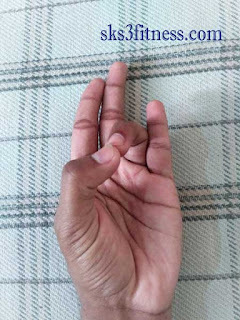 This mudra increases earth element within body. And decreases fire element in body. This mudra heals acidity, ulcers in the mouth and stomach.